Radio double act Dino and Pete will swing into action on Friday to lend some star quality to a charity golf day in aid of homeless and vulnerable people. 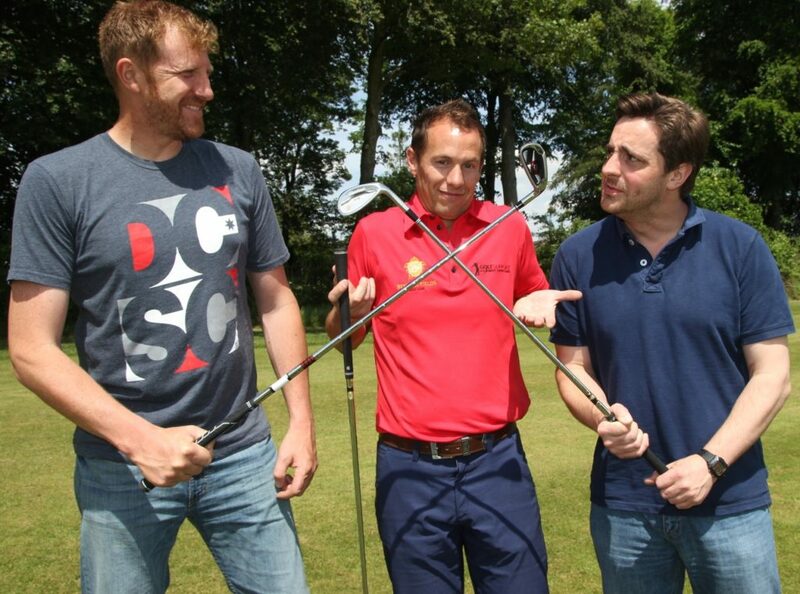 The Capital FM breakfast show presenters will present the prizes at homelessness charity, Framework’s annual golf day at Beeston Fields Golf Club, on Wollaton Road. In the spirit of friendly competition Dino & Pete have agreed to go head-to-head on the 18th hole in a Dino versus Pete competition. The winner will be the golfer to complete the tricky par 4 in the fewest strokes. Being complete novices when it comes to golf, Dino and Pete visited Beeston Fields last week to undergo some basic tuition with Head PGA Professional Antony Ryder….with mixed results!